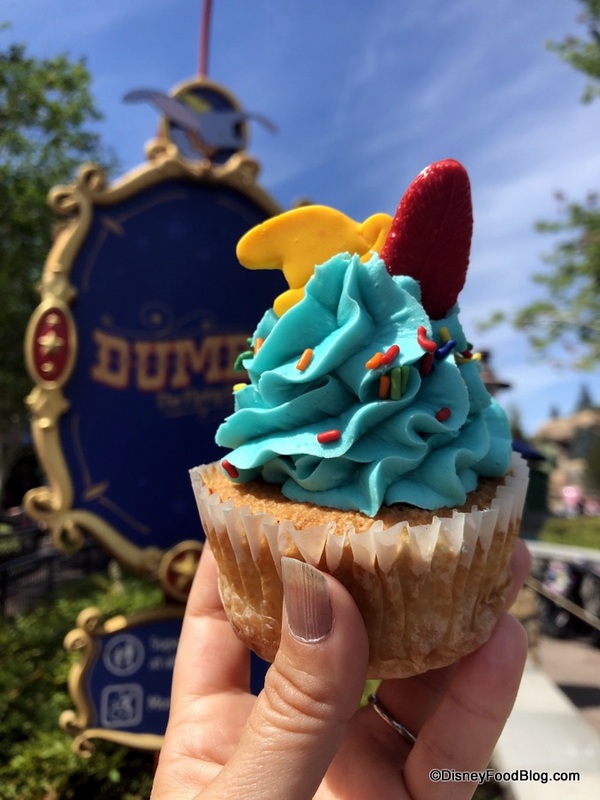 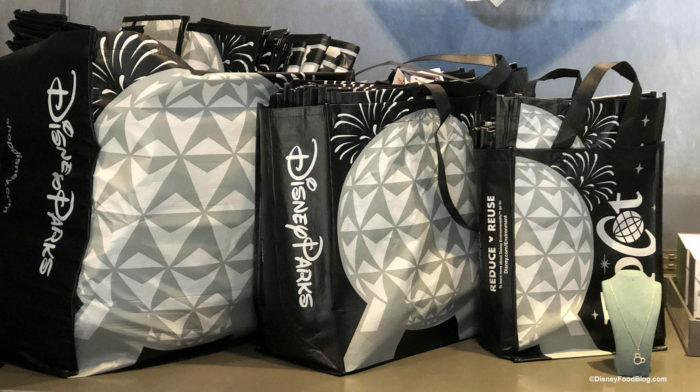 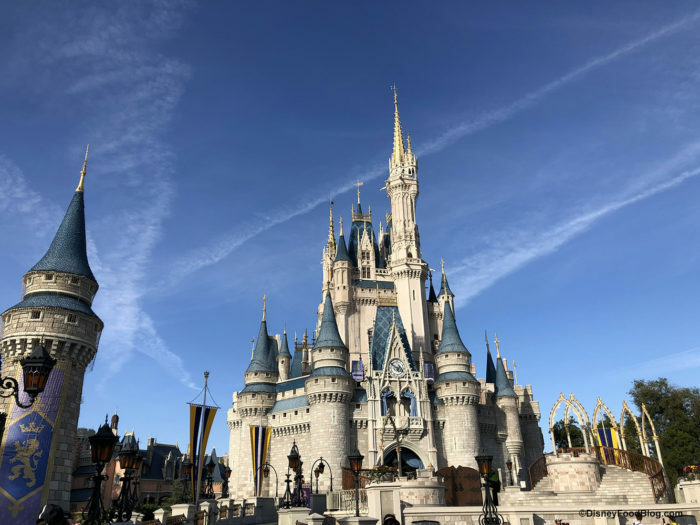 As Disney moves forward in eliminating the waste from single-use plastics across the company’s worldwide destinations, we’re noticing more and more changes around the Walt Disney World parks and resorts as part of the initiative. 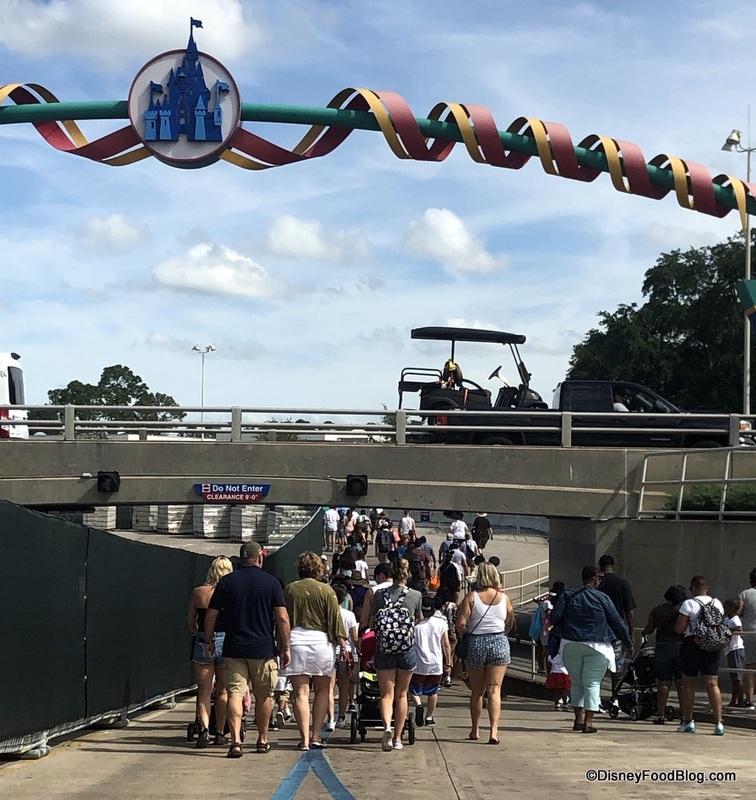 Just yesterday we took a look at how a nine-month renovation project will bring changes to Magic Kingdom’s parking lot, TTC (Transportation and Ticket Center), and Tram system. 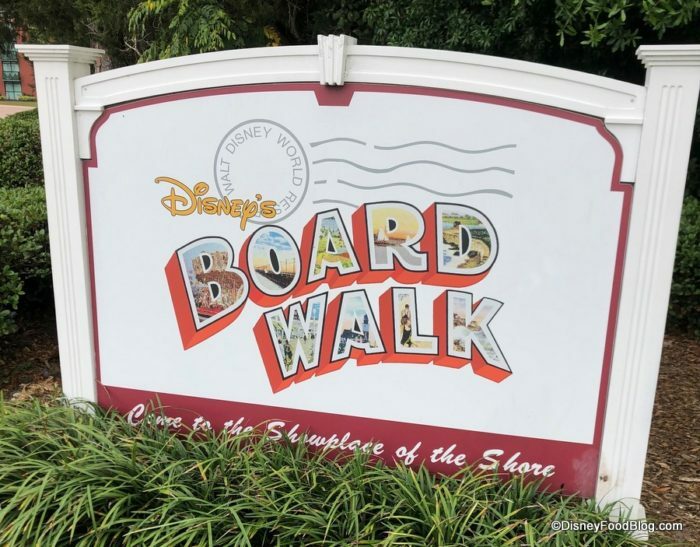 And these changes, for the time being, will add a few more steps to your walk from the Magic Kingdom parking lots. 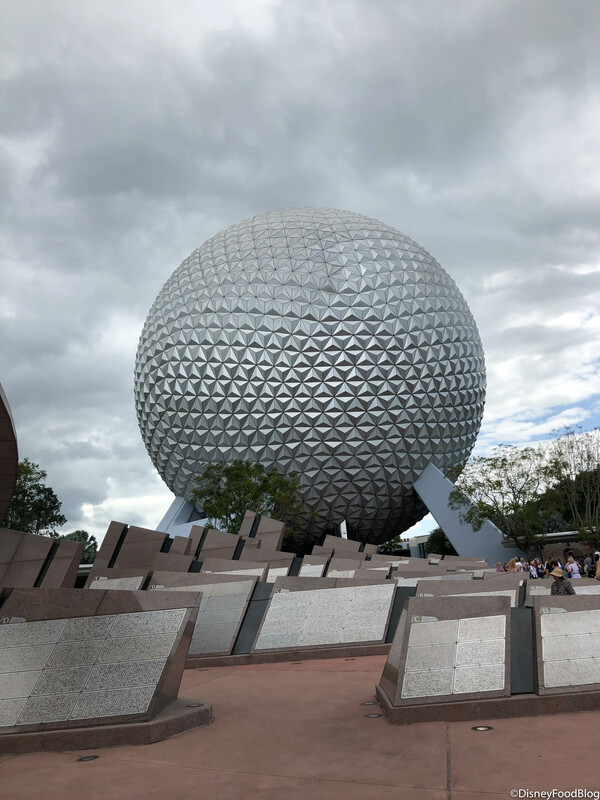 Check Out This GRAND AND MIRACULOUS Spaceship Earth Accessory Spotted in Disney World! 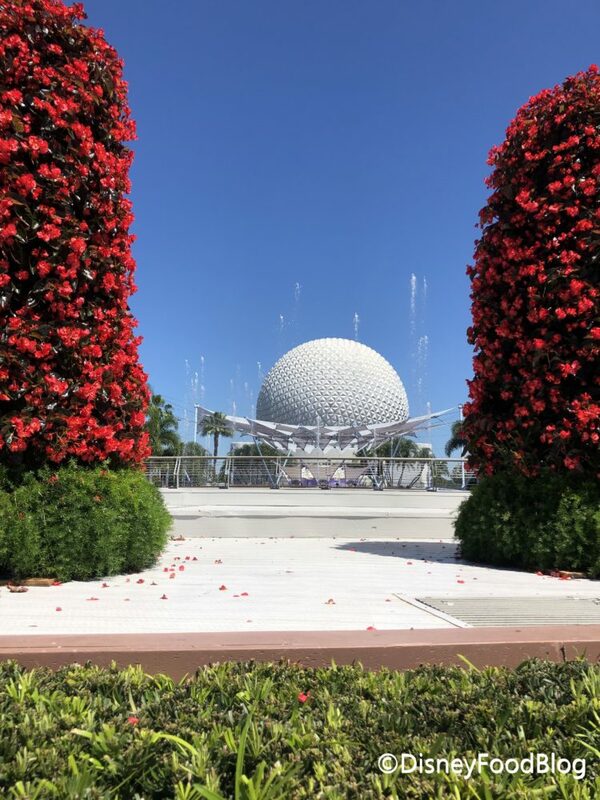 OK, kind of in love with this. Today we’re visiting the Epcot Resort Area with stops at BoardWalk Inn, Yacht Club, and Beach Club! Come along for some Easter eggs, activities, and snacks! 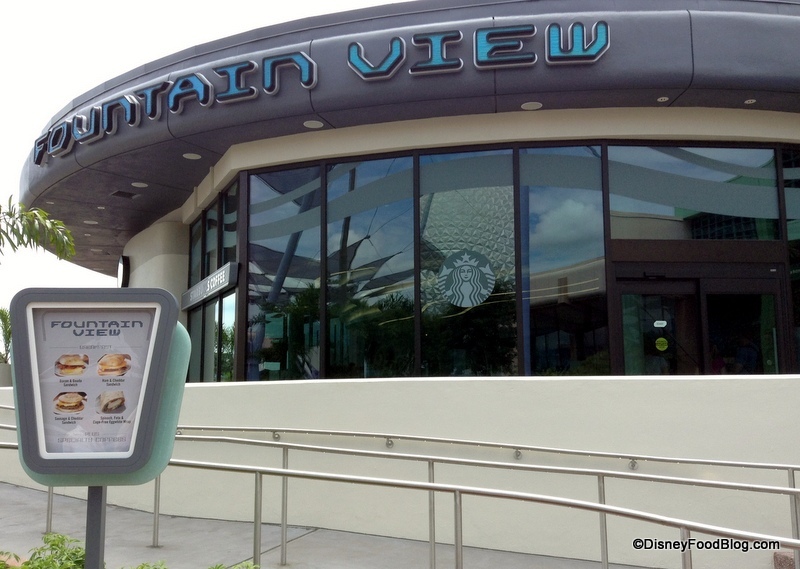 We’ll start our Epcot Resort Area walk on the BoardWalk, where we found a few sweet treats! 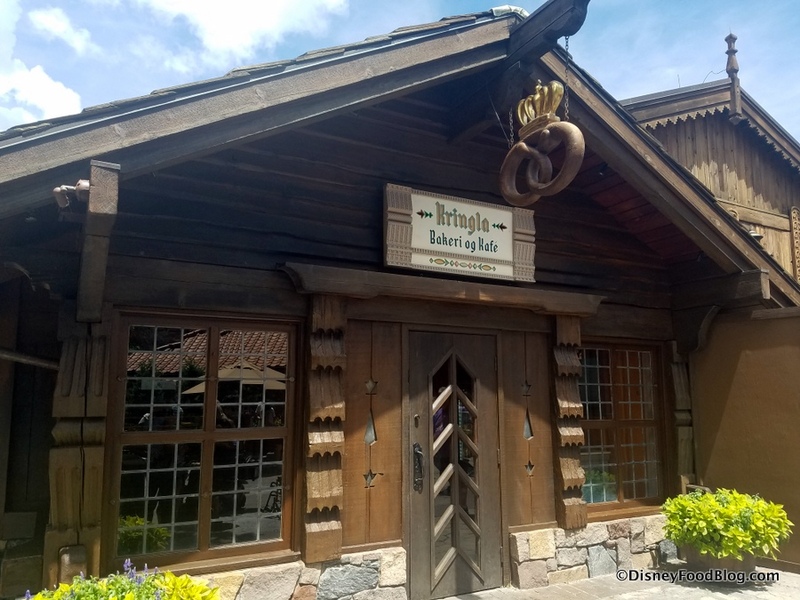 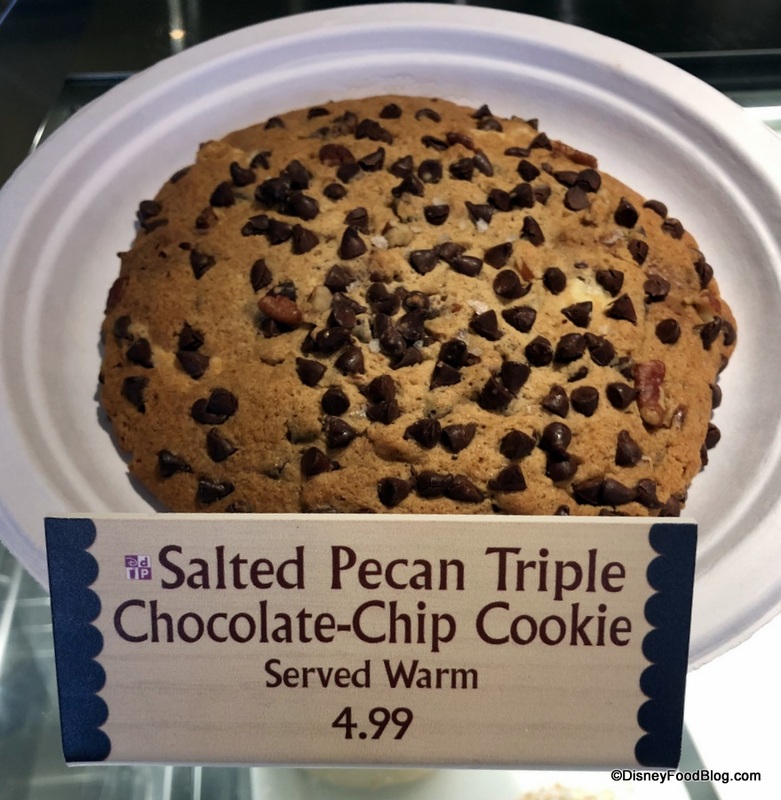 Epcot’s Kringla Bakeri og Kafe tucked in the Norway Pavilion is known for classic Scandanavian offerings like Lefse and iconic treats like School Bread. Though the spot underwent a lengthy refurbishment last year, it returned with many of its tried-and-true favorites. Wait Until You See Inside the New Peanut Butter Mickey Tart at Epcot’s Fountain View!